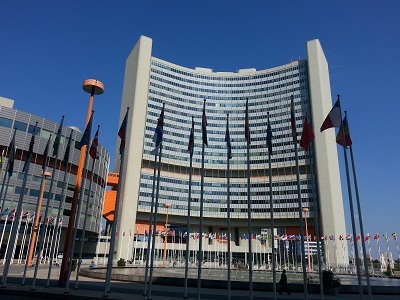 On 22 May 2015, at the UN Crime Commission in Vienna, states agreed on a new set of prison standards – a new and updated version of the well-known and well-used Standard Minimum Rules for the Treatment of Prisoners (SMR). Andrea Huber, PRI’s Policy Director, was involved in the revision process and was present in Vienna when the resolution containing the new text was adopted. For the June edition of our expert blog series, she explains why the Rules needed to be revised and what the changes could mean for prisoners, prison staff and for prison management. Looking for more podcasts on prison reform issues? Click here for our podcast library. 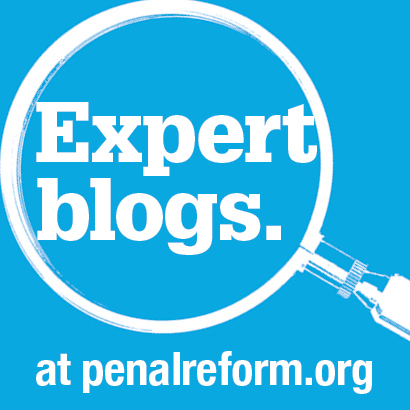 Our expert blog series features informed opinion and experience from international guest authors on a wide range of criminal justice and penal reform issues. 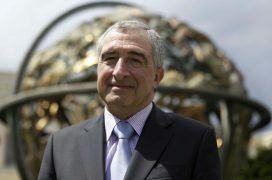 The series began with a year-long series of blogs on trends and challenges in the run-up to the 13th United Nations Crime Congress in April 2015. But trends and challenges in penal reform continue and therefore so have we. Blogs are monthly and a full listing can be found here. This joint NGO briefing provides up-to-date information on the process of the review of the UN Standard Minimum Rules for the Treatment of Prisoners.